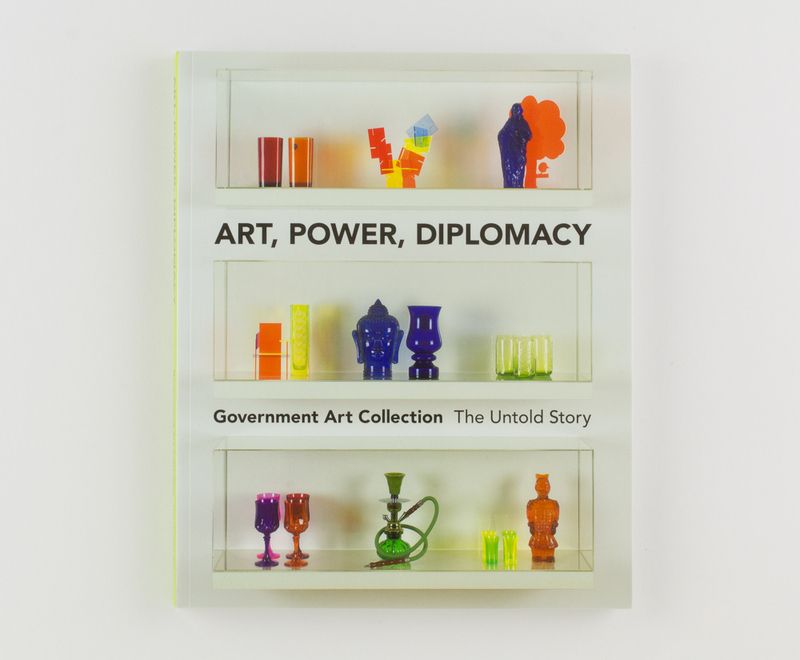 Book design for Art, Power, Diplomacy: Government Art Collection, The Untold Story, published by Scala Publishers. 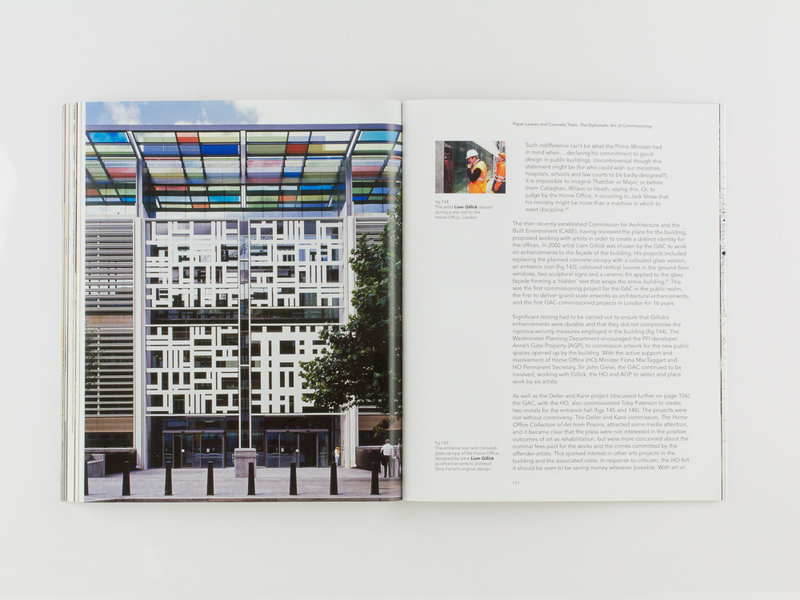 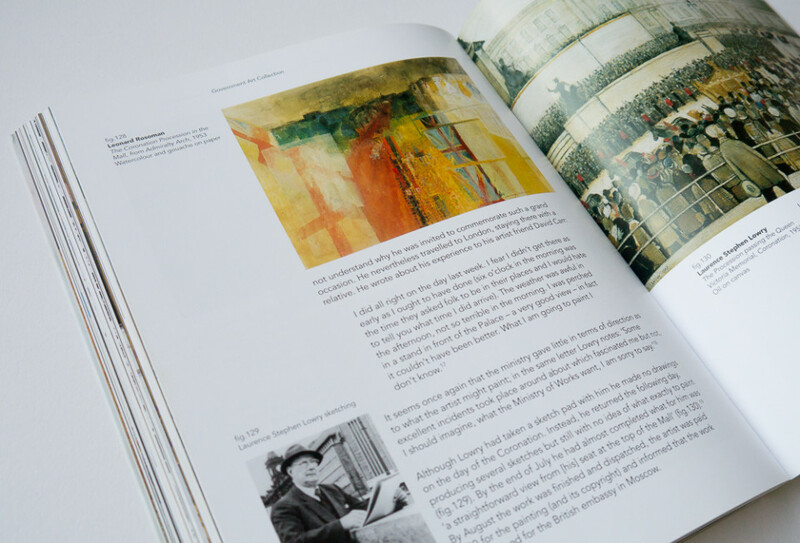 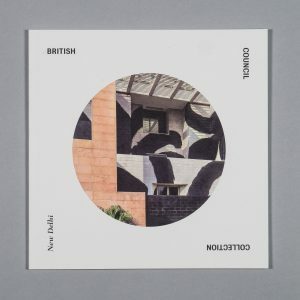 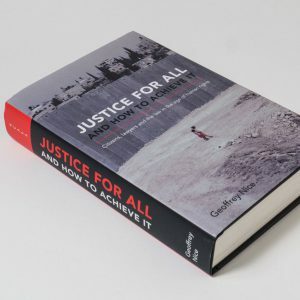 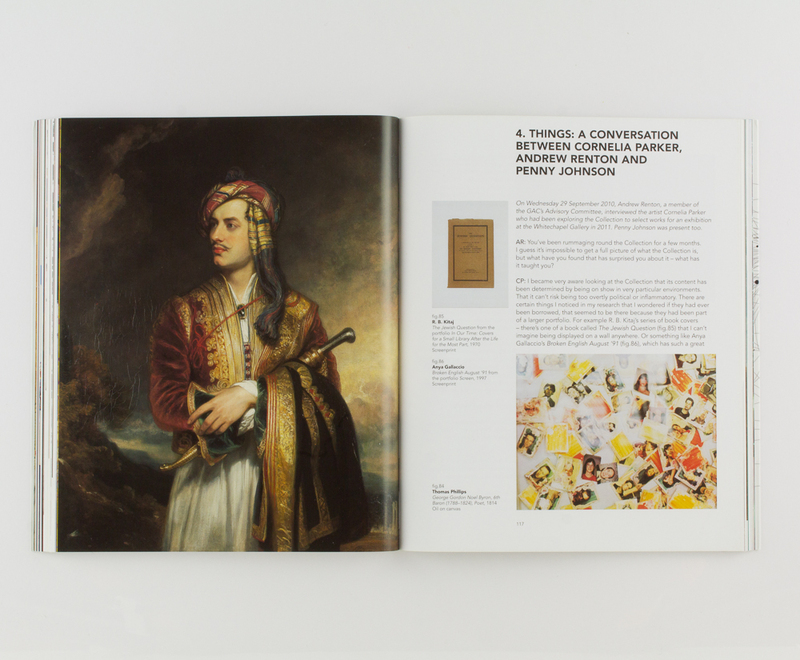 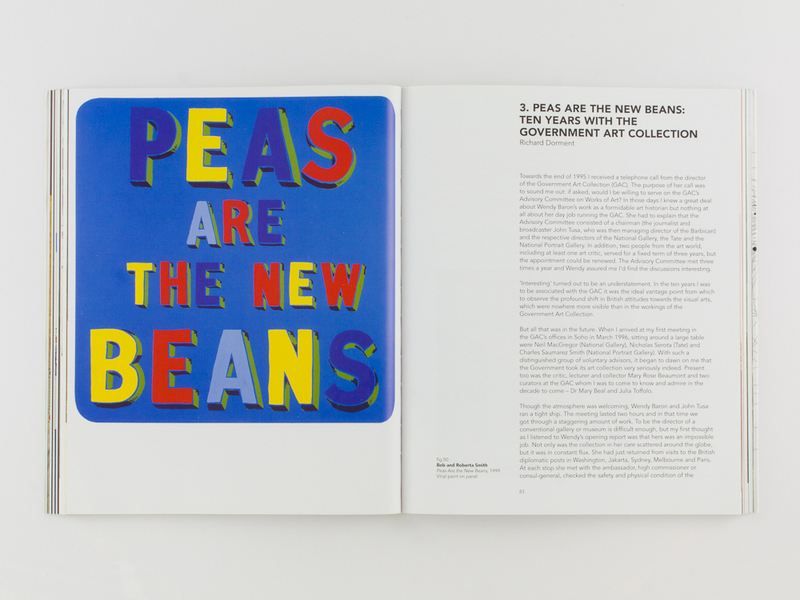 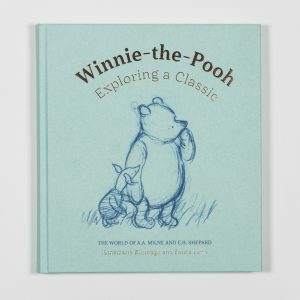 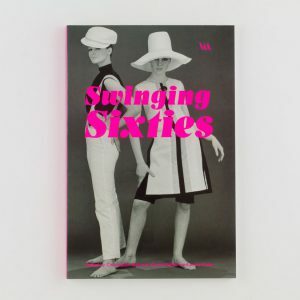 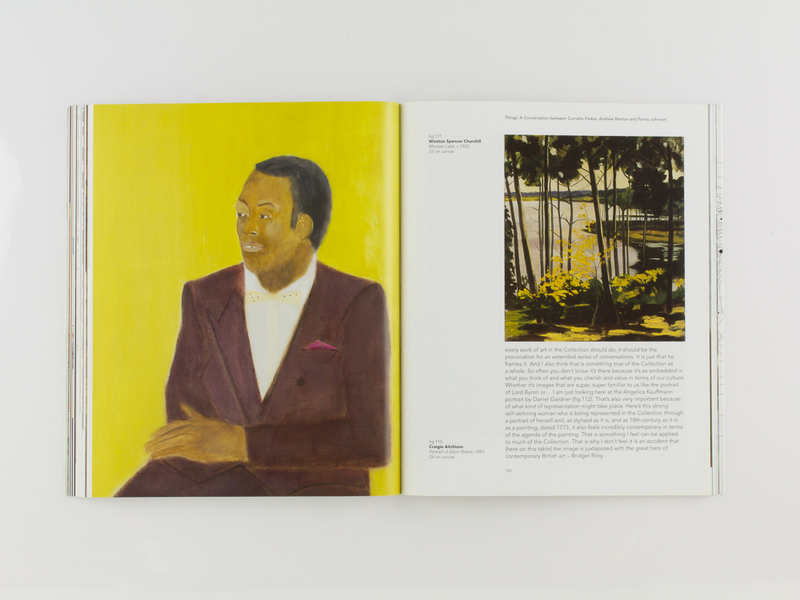 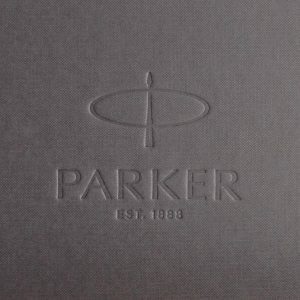 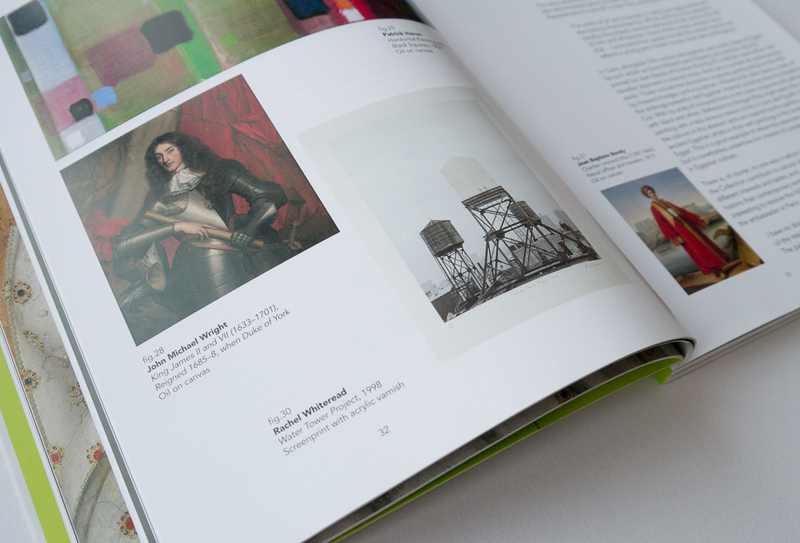 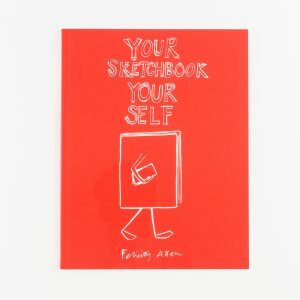 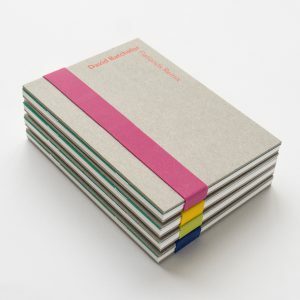 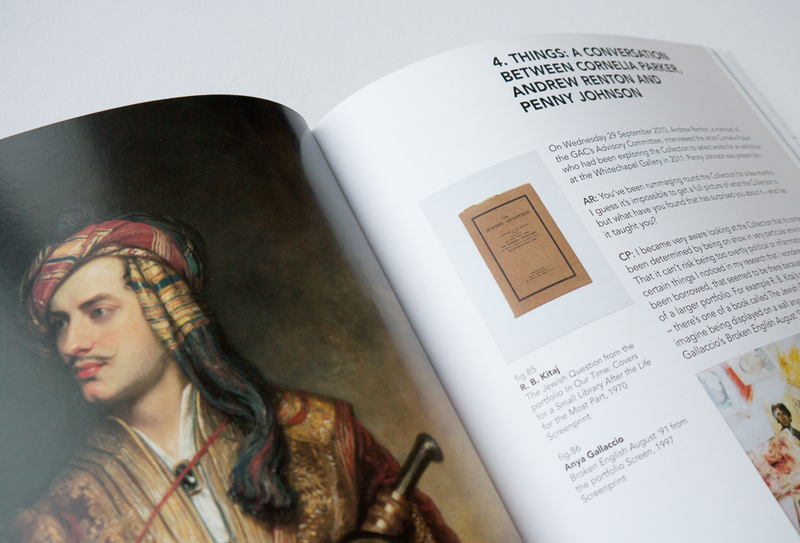 The book presents a range of key works from the Government Art Collection alongside a wealth of contextual material. 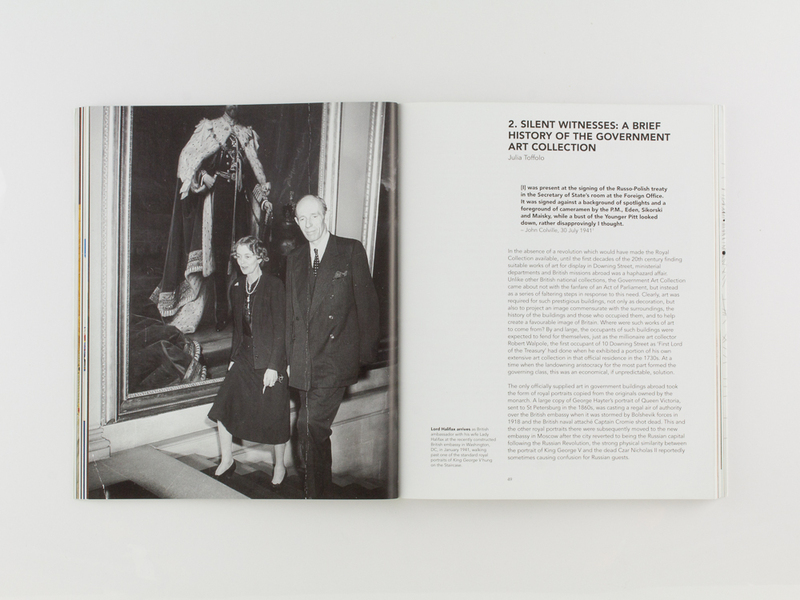 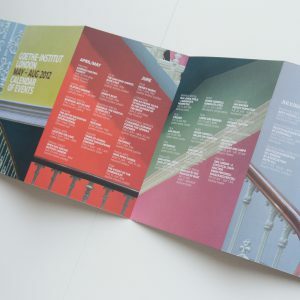 This publication coincided with the first public exhibition of the Government Art Collection at the Whitechapel Gallery, with a subsequent exhibition tour to Birmingham and Belfast.